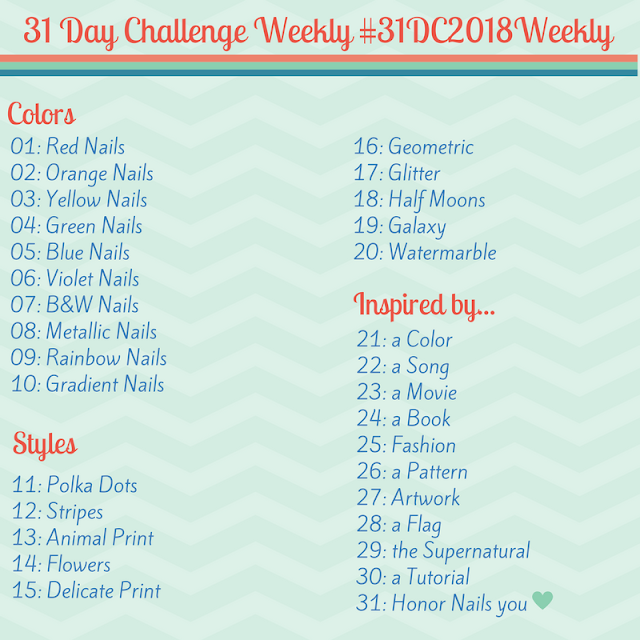 Road to Polish Con - Week 4 (Bohemian Polish) - Polish Etc. I have another delicious shade from the Road to Polish Con series to share with you all today. Week 4 of the series will start on Sunday and include an exclusive shade from both Bohemian Polish and Tootsie Turtle Polish. I only have the Bohemian Polish to share with you today but be sure to check out the official Polish Convention social media to photos of the other shade. Let's take a look! My Soul is in the Sky by Bohemian Polish - A blue toned purple with pink/copper shimmer and subtle holographic sparkle. The base color of this shade is slightly shifty and you will get more of the blue tones at an extreme angle. It has a nice formula that is easy to apply. There is a little bit of brush stroke action, so be sure to apply carefully to avoid to many of them. I am showing you two coats with glossy top coat here. The Week 4 polishes are available for purchase from The Polish Convention store from March 18th though March 24th. Polishes are $11 each and there are two options from shipping. You can have your purchase shipped now or you can hold all of your polishes from each week to be shipped at a later date. Be sure to check out the latter option on the site because I know you are going to want more shades from this series in the upcoming weeks. Also...they ship internationally! !